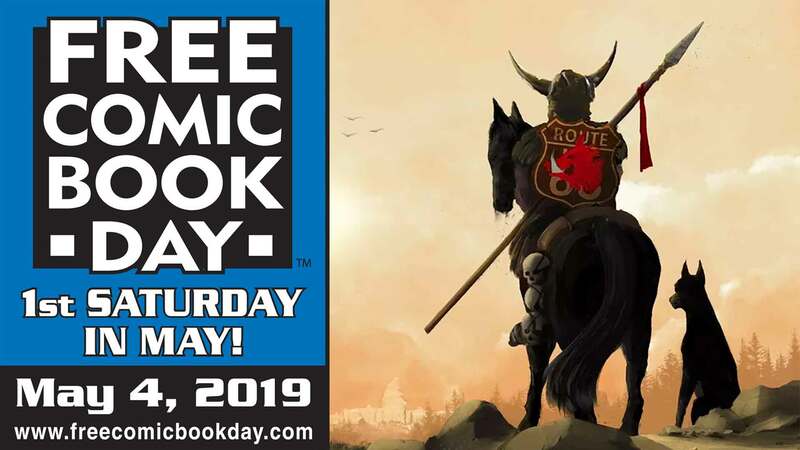 Brian Crowley, Dan Dougherty, Don Cardenas, Brian Mead, Alex Rosado, Andrea Bell, Tyrell Cannon, Archangelo, Ashley Riot, and more appear at Challengers Comics on Saturday, May 4, 2019 to celebrate Free Comic Book Day! It’s a Signing, a Concert and a Party all-in-one! Image Comics creators Nicholas Aflleje and Sarah DeLaine are on a national tour for their brand new graphic novel LITTLE GIRLS and they’re coming to Challengers! And, they’re bringing a party with them, including live music from both KACHI and GENTLE HEAT! This event is tentatively set to start at 7:00pm on Monday, May 13th, 2019. Oh wow! Star Wars! May the force be with you! In honor of May the 4th, we are having a Star Wars themed night! Due to scheduling, this night of WCN has been pushed from our usual Second Monday of the month time slot to the third Monday of the month, May 20th! Never seen a single Star Wars movie? Don't panic! We got plenty of people that would love to talk about where to start and their fan theories. Let's talk the movies, the video games, the novels, the comics, the universe, and the epic storytelling! And maybe we will watch the infamous Star Wars Christmas special. Sept. 28, 2019: Champion's Day with Marty and Sarah (Who Love Wrestling)! A book party, live show, and activities for the whole family all-in-one! • Live reading of both books by illustrator Erica Weisz and Sarah Shockey. • Wrestling Dreams signing by illustrator Erica Weisz. • A MARTY & SARAH LOVE WRESTLING Merch Table! It’s time for another DC Comics milestone… the release of DETECTIVE COMICS #1000 and you’ll be able to get it at 12:01am on the day it comes out! That’s right, we’ll be opening at 12:01am to sell DETECTIVE COMICS #1000, all of its covers, and (probably) anything else DC releases that week! And then we’ll close around 12:30 and re-open at 11:00am. This WCN will be a mere 10 days before the first day of C2E2-- which is only like 240 hours to finish up your Steam-Punk Gender Swapped Joker costume!! Or maybe you decided last minute you want to cosplay after dragging your feet for months; well let's buckle down and start hot-gluing. That Bulma costume ain't going to make itself!! This is a bring your own supplies sort of thing. Not a cosplayer? Not a problem! Let's figure out who's going on what days and plan a meet-up. 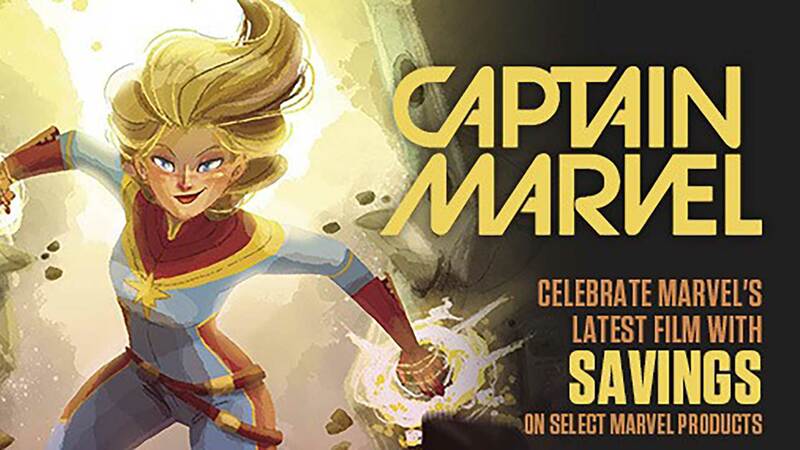 You can prep for the fun weekend with the rest of us and just chat about the long autograph lines we are planning to wait in, or how much money we plan to not use towards our student loans but on artist alley, instead. Wait, why do we even like cons again? Oh yeah, because they're awesome. Lucy Knisley ("Relish", "French Milk", "An Age of License") returns to Challengers for an event 9 months in the making! It's the bedut of her brand new graphic novel KID GLOVES! "If you work hard enough, if you want it enough, if you're smart and talented and "good enough," you can do anything. Except get pregnant. Her whole life, Lucy Knisley wanted to be a mother. But when it was finally the perfect time, conceiving turned out to be harder than anything she'd ever attempted. Fertility problems were followed by miscarriages, and her eventual successful pregnancy was plagued by health issues, up to a dramatic, near-death experience in labor and delivery. Kid Gloves follows Lucy's personal transition into motherhood, and it also illustrates the history and science of reproductive health from all angles, full of curious facts and inspiring (and notorious) figures in medicine and midwifery." This event starts at 7:00pm on Friday, March 8th and will be family friendly. More details to be announced.